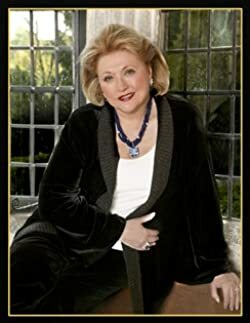 All of Barbara Taylor Bradford’s 29 novels are bestsellers in both Britain, where she was born in 1933, and in the USA, where she has lived with her American husband since 1963. Her very first book, A Woman of Substance, has continued to be a bestseller since it was first published in 1979. She received the OBE honor from the Queen of England. Please enter your email address and click the Follow button to follow Barbara Taylor Bradford! •This e-book publication is unique which includes Illustration. •A detailed Biography has been included by the publisher. •This edition has been corrected for spelling and grammatical errors.